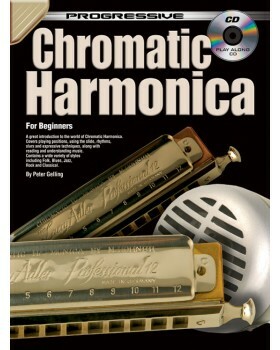 "Firstly, you have to accept that some knowledge of music theory is needed to play a chromatic harmonica. 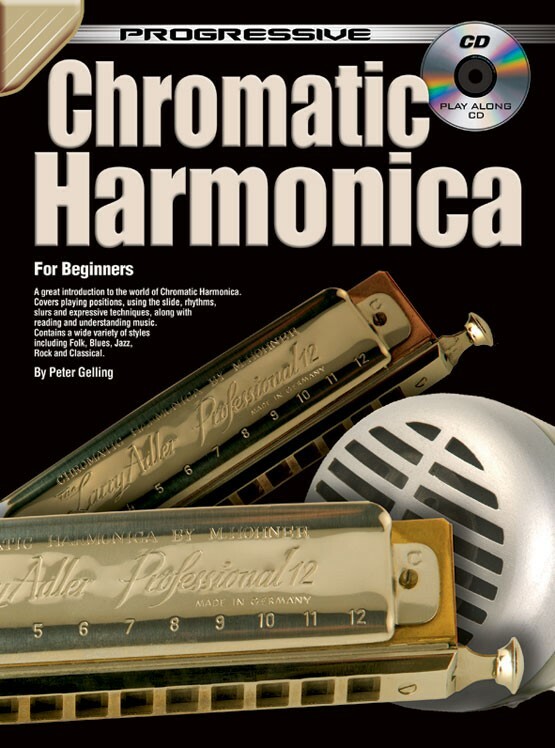 There are instruments that you can 'learn by ear' but the chrom is not one of them. And you will need to be able to read music in order to use this book. Tablature is used for the first few lessons, but after that it's standard music notation all the way. Some basic theory and pointers on reading music are in the book.